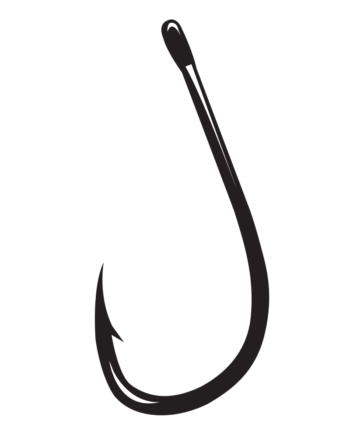 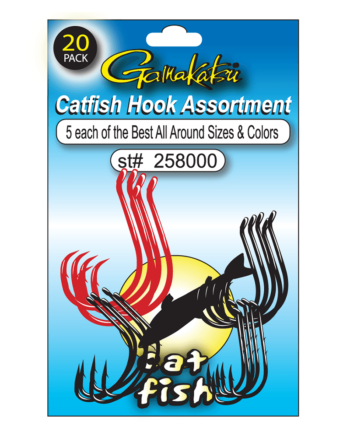 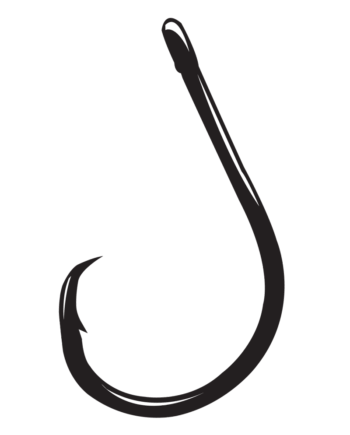 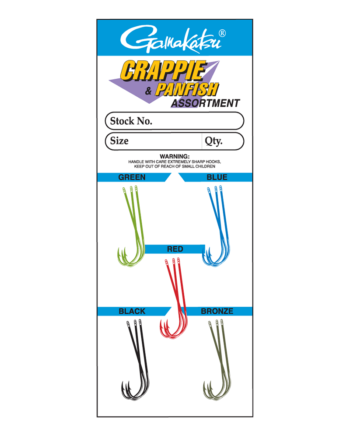 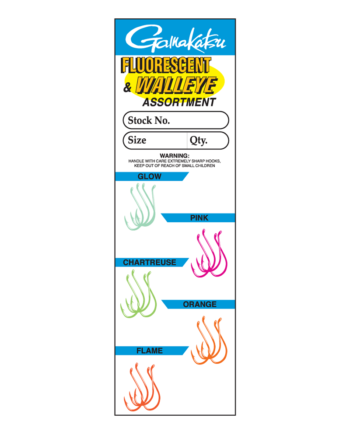 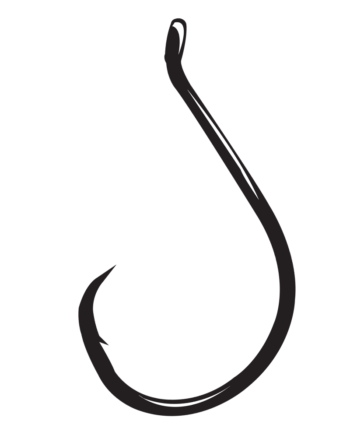 The advantage of the Big River Open Eye over conventional siwash hooks, is the unique hook design that features an additional bend at the bottom of the hook. 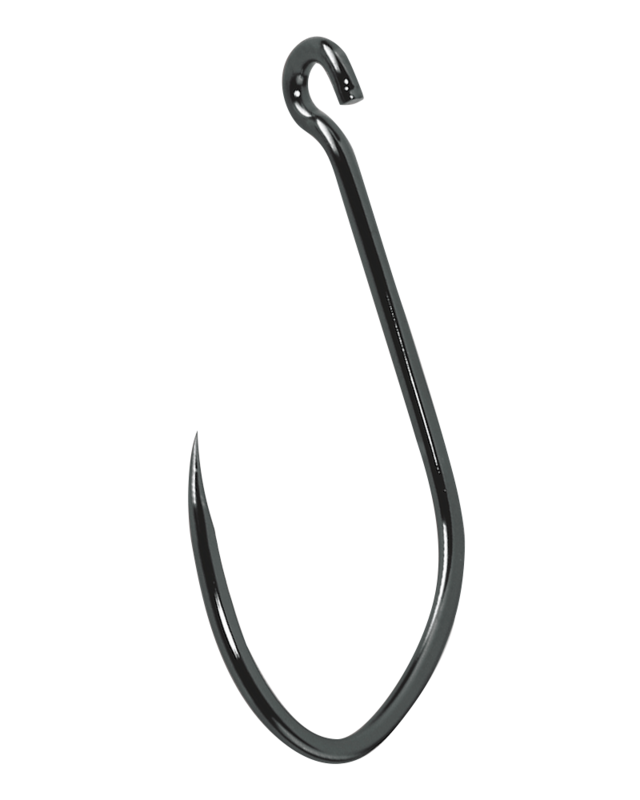 This innovative design feature hooks and holds fish tight. The “Open Eye” feature allows this hook to be easily attached to a split ring, barrel swivel, welded ring or hook hanger simply by closing the eye with a pair of pliers.